The spectacular footage was the first of its kind. 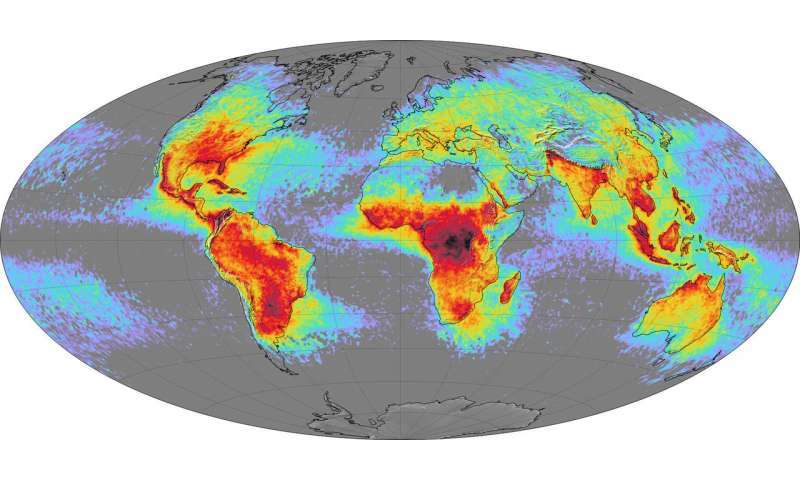 His discovery of a pulsating jet gave a new perspective on the electrical activity at the top of tropical thunderstorms. Scientists began to learn what types of cloud trigger such phenomena, and how they may affect the chemistry of the atmosphere. The solid scientific results gathered a lot of attention and confirmed the Space Station as a great vantage point 400 km above the clouds. Apart from covering all the main thunderstorm regions, it is the space platform that brings instruments closest to the electric events. A sophisticated monitor designed to look for electrical discharges born in stormy weather conditions will be on its way to the Station next week. 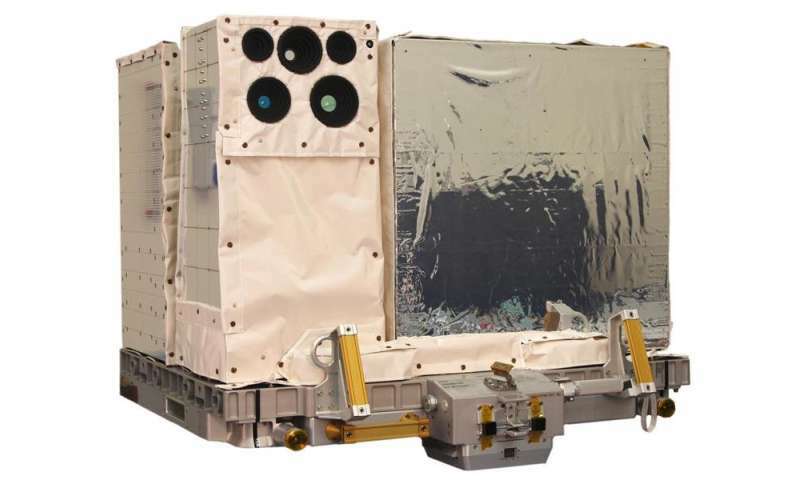 The Atmosphere-Space Interactions Monitor, or ASIM, is a collection of optical cameras, light meters and an X- and gamma-ray detector. It is the first time such a sensitive instrument will fly into space to observe the inner anatomy of lightning. "The science we hope to do by combining data from all the instruments is explosive. Simultaneous observations will bring a whole new insight," says Torsten Neubert, science team coordinator at the Technical University of Denmark. The biggest challenge is how to measure the phenomena in their entirety. The timescales are short – a tiny fraction of a second – and the size is big – several kilometres wide. "Up in the atmosphere, the thin air slows down and enlarges the discharges. 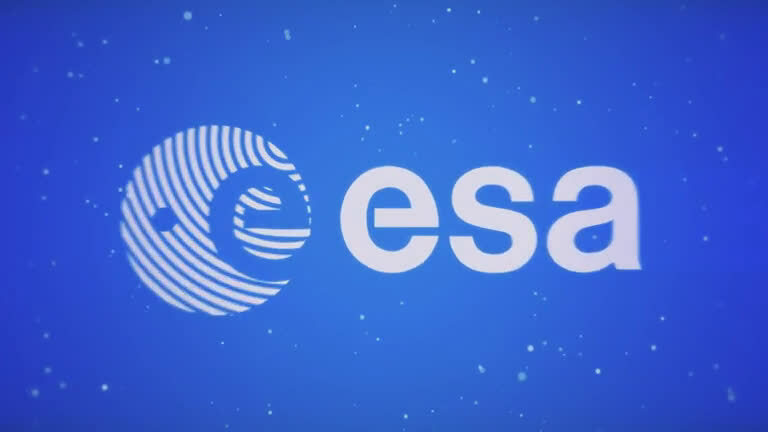 That gives our instruments a better chance to observe them in all their glory," explains Torsten. 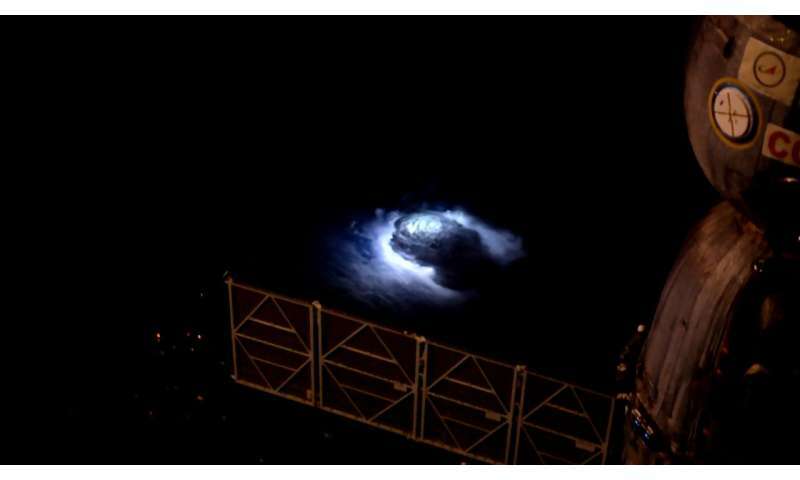 Gigantic electrical discharges in Earth's upper atmosphere are also fascinating displays of the processes taking place inside thunderstorm clouds. Mounted on the outside of Europe's Columbus laboratory, the observatory will open a new window onto lightning. Lightning affects the concentration of atmospheric gases that are important for the climate. New data will improve our understanding of the effect of thunderstorms on the atmosphere and contribute to more accurate climate models. The measurements will be coupled with those coming from meteorological satellites and ground observations from all over the world. More than 100 dedicated experts from eight countries have participated in the project so far. ASIM is already sitting inside the SpaceX Dragon capsule and ready for launch next Monday from Cape Canaveral in Florida, USA. The storms are merely part of the much larger Sun-Earth circuit. What makes our clouds (specifically thunderstorm clouds) the transmission medium for this "Sun-Earth circuit?" Why don't we see lightning all the time without clouds if there was truly a circuit connection? - why aren't there always lightning strikes during the Auroras? - Is there an increased probability of lightning depending on what side of Earth is facing the solar wind? - If there truly is a circuit, why are these sprites and jets not waaaay more common?